Both a change of scenery and a change of seasons awaited us at the end of our latest move. 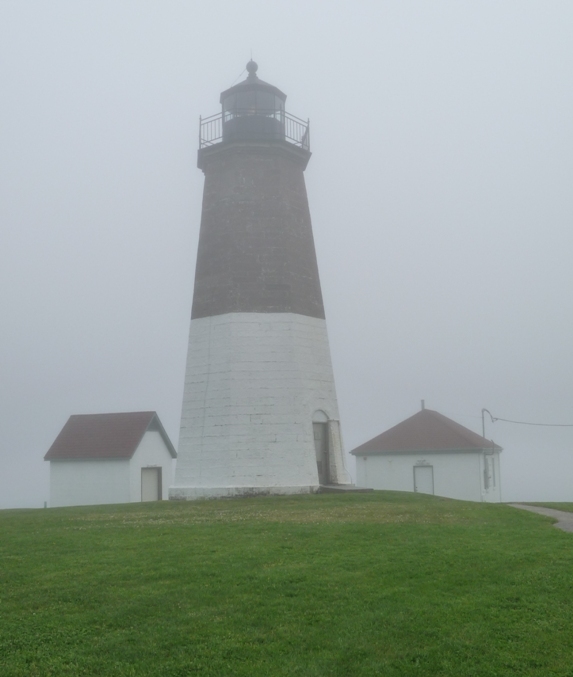 With the warm spring sun of Connecticut in our rear-view mirror, we entered the crisp, cool, misty cloud that currently shrouds Narragansett. The dense fog gives the whole place a very ‘autumn in New England’ vibe, which we absolutely love. 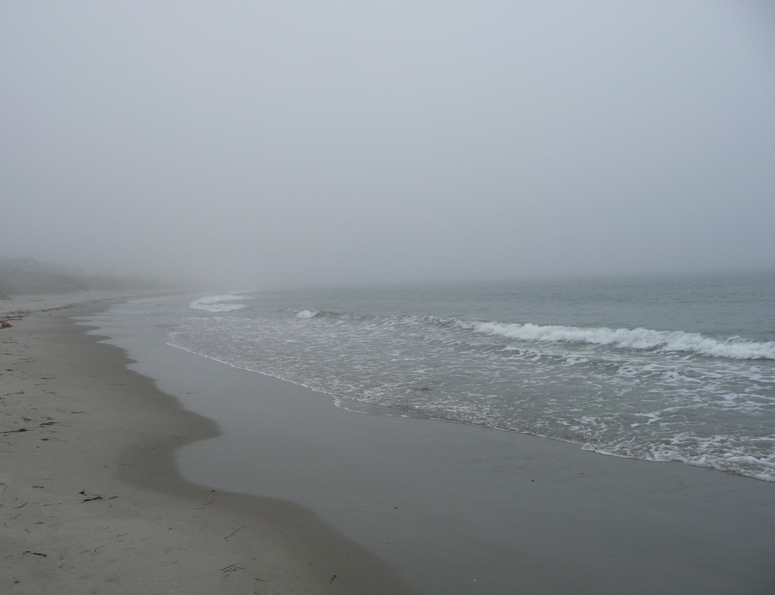 Rarely do we enjoy walking on the beach so much as when a storm kicks up the surf and cool temperatures empty it of other visitors. We have the whole place to ourselves. It looks like we arrived at just the right time.